You know that feeling you get when you meet someone new and you just know they’re kin? I hope you find that here. 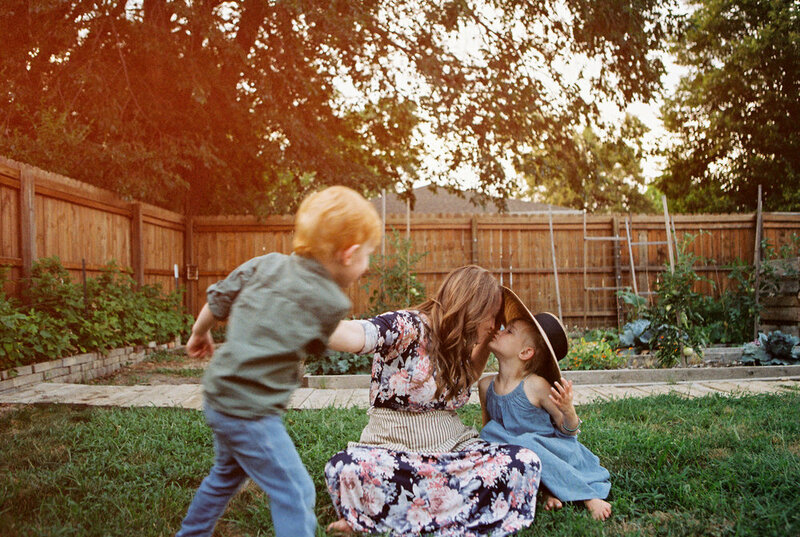 I’m a lifestyle photographer & homeschooling mama. Alice, Milo & Crusoe are my charges and The Mister has been mine for 13 years. Life for us is laced with espresso grounds, roving the gardens, and stepping into old books. We choose simple and slow. Freedom and fresh air.